The inbound marketing team over at HubSpot polled 2600 European B2B and B2C marketers, asking them about the recipe for successful content marketing. While you don’t have to convince us that there are huge benefits to embracing content, the survey shows that many companies aren’t yet actively doing so. We’ll let the infographic do most of the talking, but here are some of the key takeaways. A mere 9 percent of respondents are actively finding ways to use content marketing to its full potential. Strategizing content isn’t too high on their priority list, either. Only 32.3 percent of those surveyed have a well-established approach. 55.1 percent see internal content creation as a worthy investment and plan to increase their spending on it, while 40.3 percent feel the same way about external content creation. Click the image below to see the full infographic. 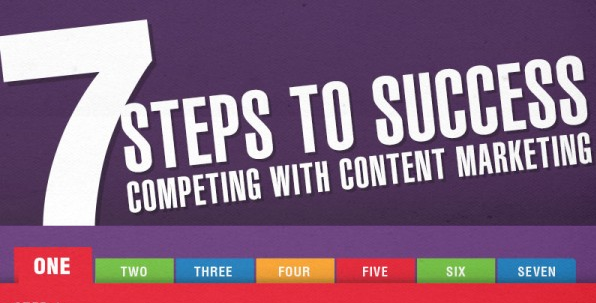 Do you think more marketers should start upping their content strategy? What brands do you think are doing content marketing right?